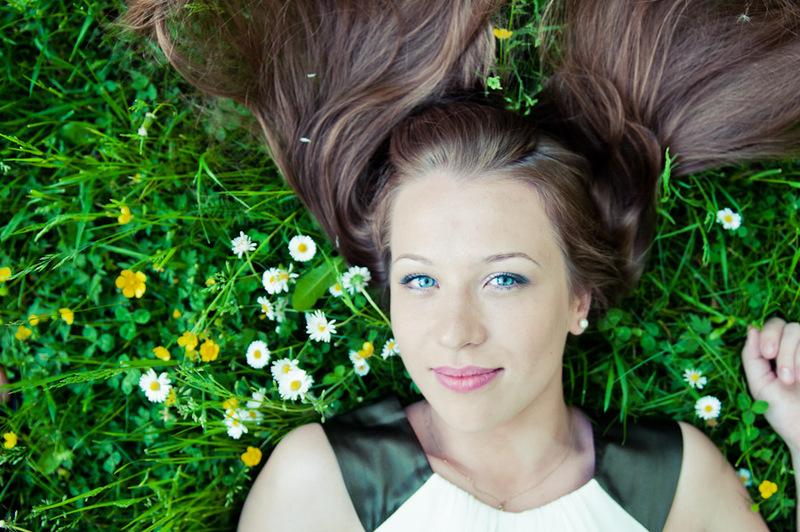 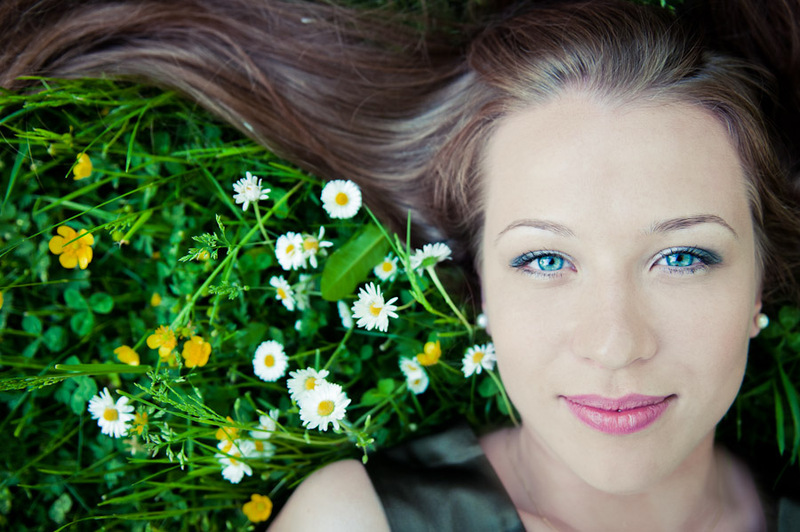 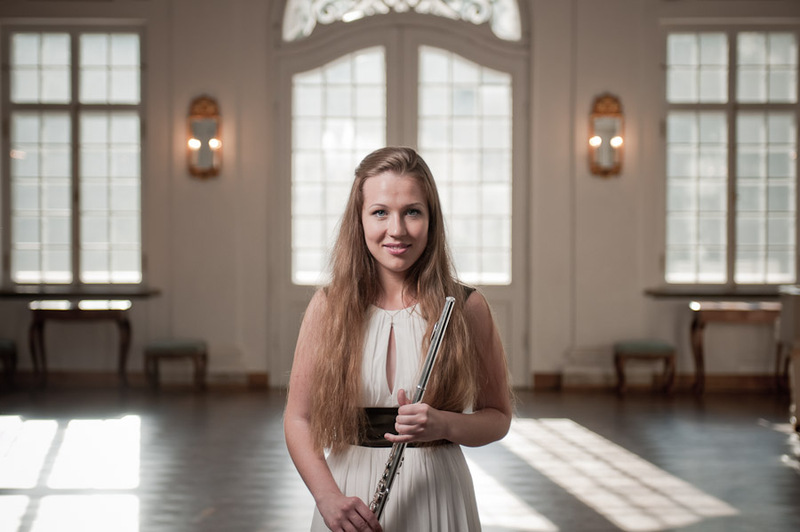 Heili Rosin studied piano and flute at the Põltsamaa Music School and the Tallinn Music High School. 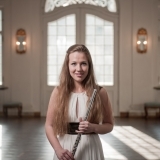 She is currently continuing her studies at theConservatorium van Amsterdam. 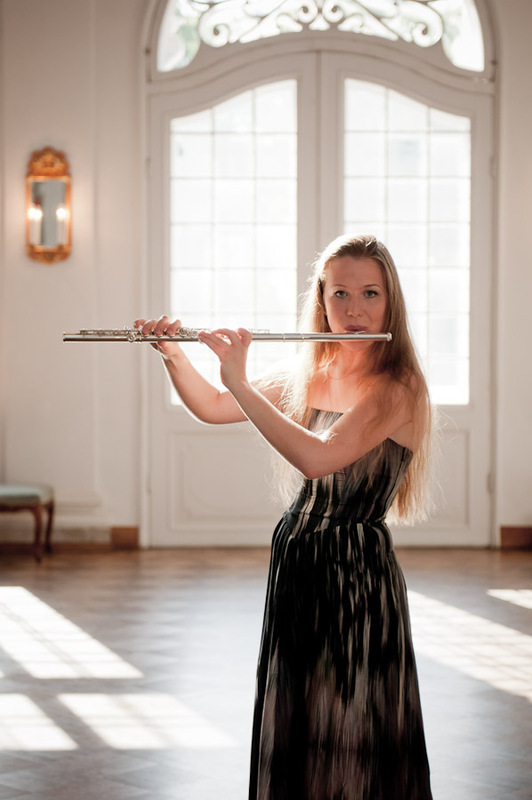 Heili Rosin has participated in master classes of Renate Greiss-Armin, Peter-Lukas Graf, Felix Renggli, Kersten McCall, Pirmin Grehl, Robert Stallmann, Giorgio Blasco, Michael Faust, Luisa Sello, Hyeon Jeong-Ro and Kristian Streenstup. 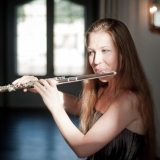 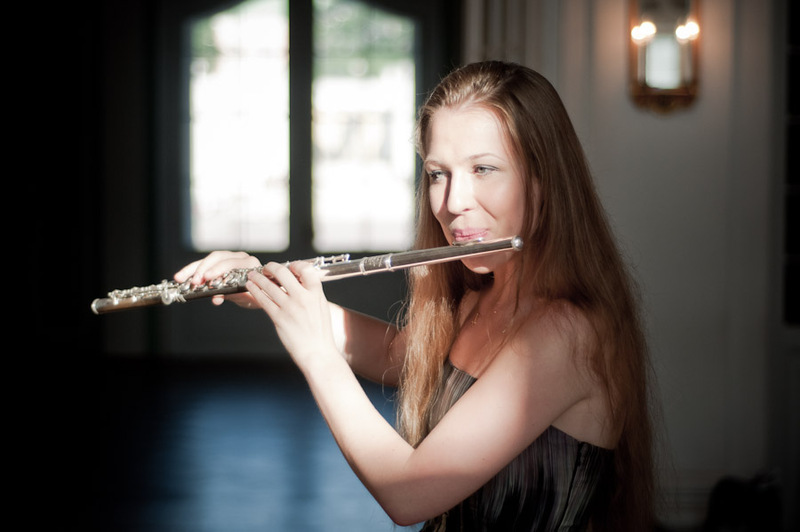 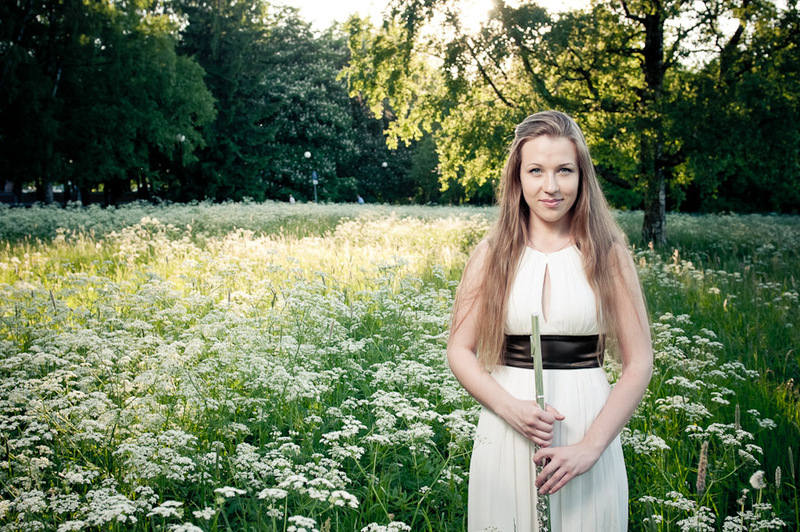 Heili Rosin has been solo flautist of the Estonian National Opera and co-principal flautist of the Estonian National Symphony Orchestra. 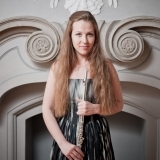 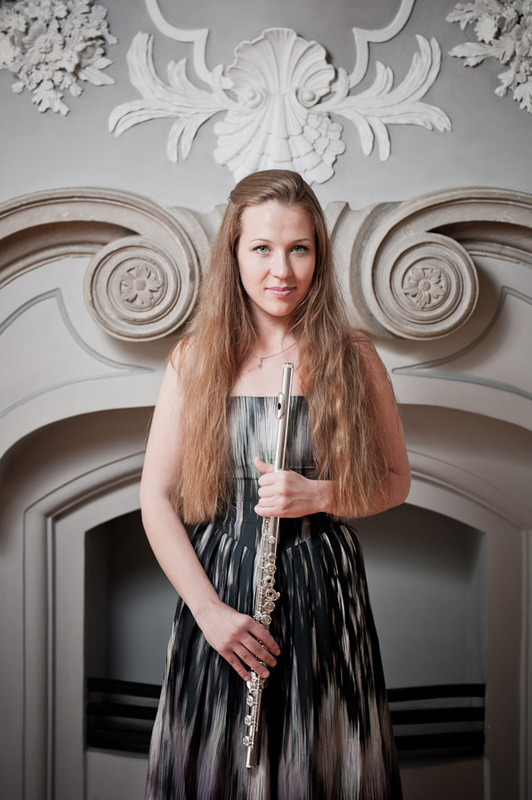 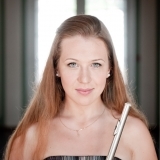 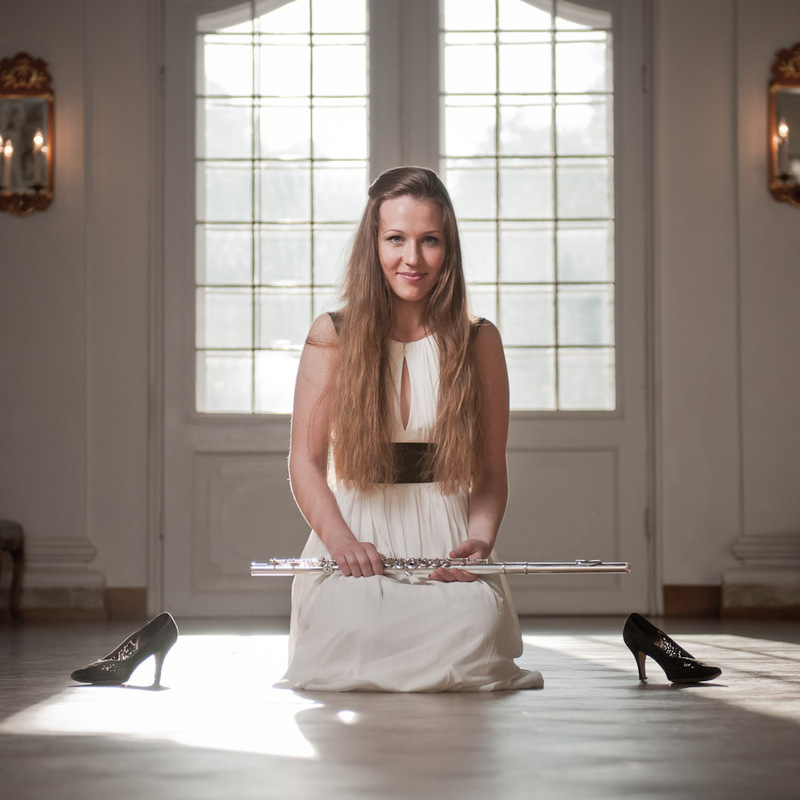 In 2011 she was appointed as solo flautist in the Baltic Youth Philharmonic Orchestra (conductor Kristjan Järvi). 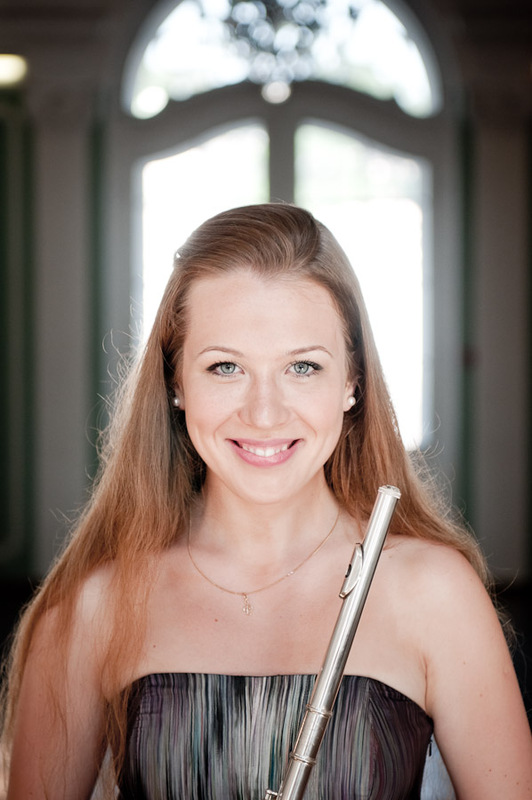 In the 2010/2011 season Heili participated in the European tour of the Animato Orchestra Academy and was also selected as a member of the European Union Youth Orchestra. 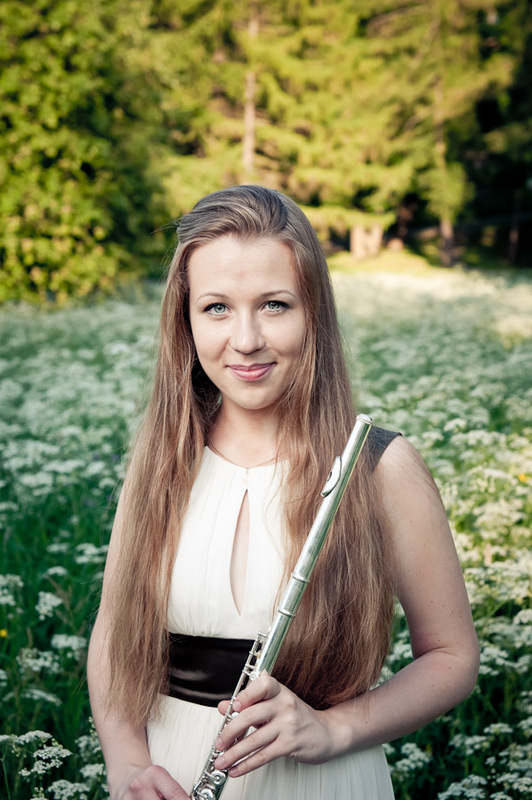 Heili Rosin has been very successful in several competitions. 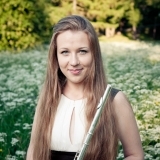 She won first prize and the special prize for the best performance of an Armenian piece at the III International Contest-festival Renaissance in Armenia (2011), first prize at the contest Con Brio in Tallinn (2010), first prize at the Competition of Three Music Schools in Estonia (2010), and first prize and grand prix at the Con fantasia competition in Estonia (2009). 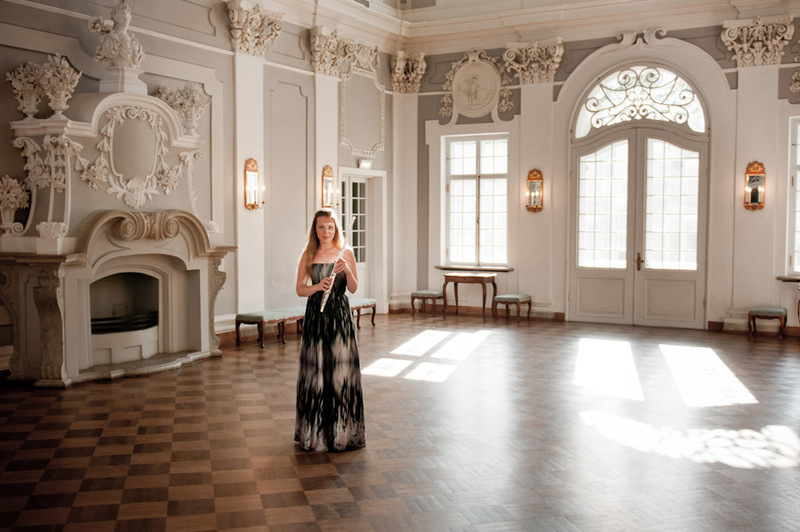 She has participated in the Friedrich Kuhlau Wettbewerb in Uelzen, Germany (2009) and was awarded second prize in the Estonian Wind Players’ Competition in 2007. 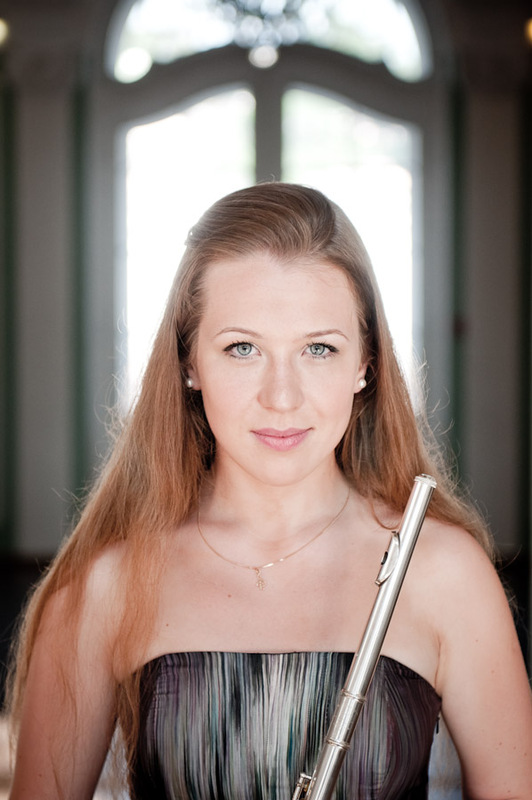 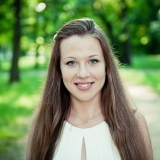 In the Karlis Štrals International competition Young flautist in Riga she won 3rd prize in 2007 and 1st prize in 2008. 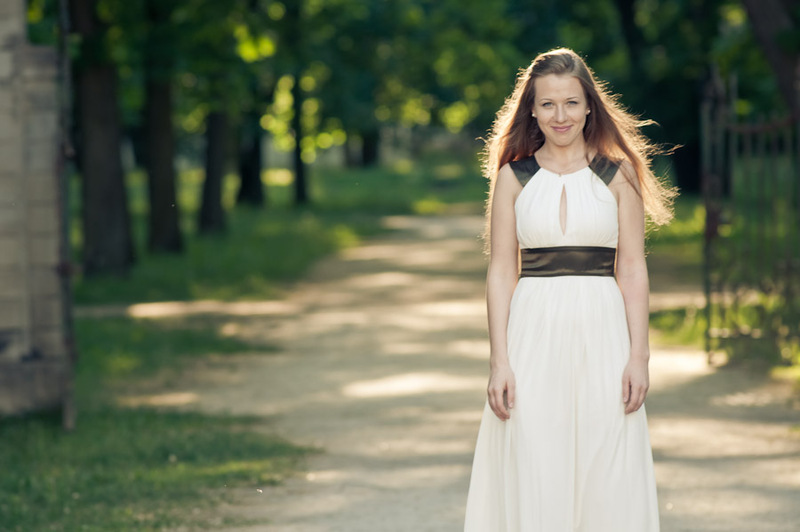 Heili Rosin has performed as a soloist with the Tallinn Chamber Orchestra, the Pärnu City Orchestra and the Symphony Orchestra of Tallinn Music High School. 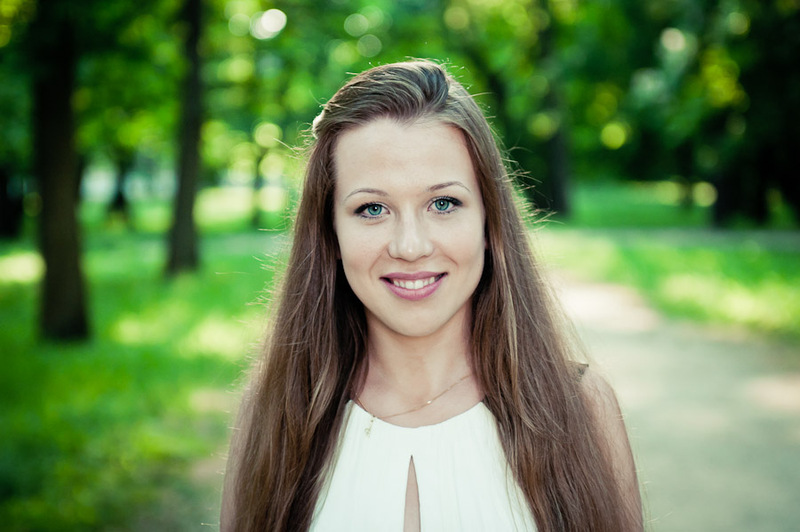 Despite her youth, she is already in great demand thanks to her brilliant technique and exceptional charisma.